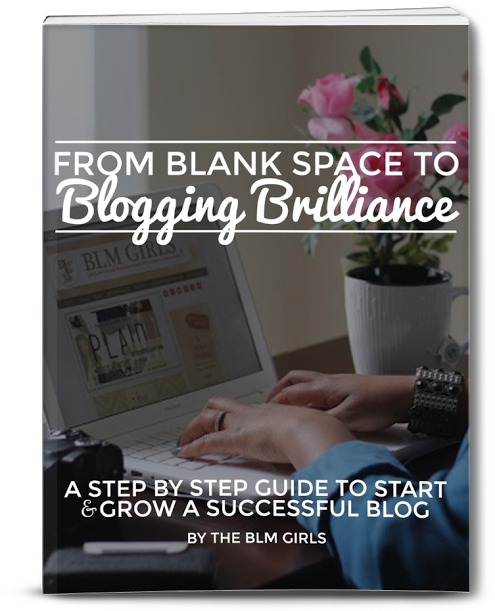 From Blank Space to Blogging Brilliance is a step-by-step guide to start and grow a successful blog. Written by the ladies of Bloggers Like Me, you'll learn ways to find your voice and develop content readers will love, how to grow an online presence, nurture your community, and find your tribe and so much more. Your purchase, also, includes access to exclusive bonus content.